All right, we’re gonna talk about the level 50 Alliance raids and we’re talking about team composition and actually, this is true for all different raids. Whether it’s 40 or 25 or whatever. It doesn’t matter this information could be good. We’re going to be talking about a specific team composition and the best thing about this team is that all the characters are fairly easy to get in some way or another. 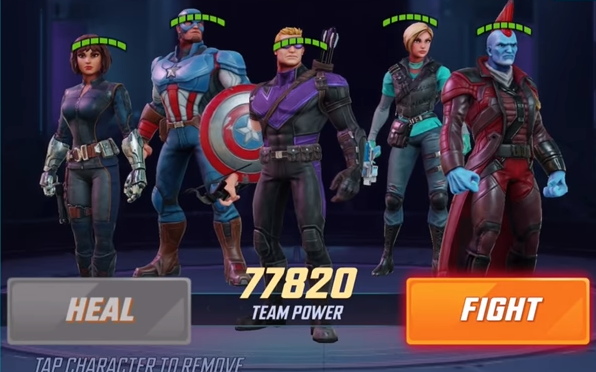 We’ve got Captain America, A tank that fuels the team, Quake AoE dispel, Hawkeye has blind AoE and dispel, Night Nurse gives sustainability to the team by healing, Yondu summons minions and dispels as well and this team works beautifully. Now, I’m not talking about cycling in many heroes. I’m talking about using one all the way through and this team has served me the best so far. It’s very easy at the start, of course, I kind of just attack and target one enemy at a time. An AoE is the best place to start. With Quake for example, in the video, she targets either Hulk or Thor so she can get the slow down on as many as possible. Now if I put it on Thor it’s gonna hit Groot, Thor, and Star-Lord and most of those guys have turned meteor already close to 100%. They’re gonna go very soon, but by putting them on these three right here Star-lord Gamora and Hulk are gonna have a hard time going because they have a lot of turn meter to go so that’s just a better use. So in the first matches, they’re very easy so you won’t have to do much summoning or anything. A good method would be to use Crossbones at the beginning instead of Hawkeye in order to charge his ultimate. You won’t use his ability very much but having his ultimate charged is good for the later rounds when they get harder. That’s something to really note is that the early rounds are going to be pretty easy with this team composition. You won’t really need to focus on any heavy strategy or tech until the later rounds. On top of Crossbones, you can do the same thing with other characters like Hulk or Black Widow. Switch them in to get their ultimates charged before the more difficult rounds later. But as you reach the later rounds the main team composition sticks to the heroes listed above. Captain America, Quake, Hawkeye, Yondu, and Night Nurse. They are going to be the core team for this composition and be what really pushes on during the later and more difficult rounds. 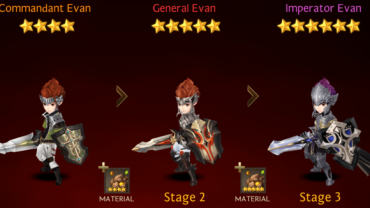 The main strategy with this team comp is keeping each character in their role. Captain America acting as the Tank and taking aggro for the team. Quake and Hawkeye are highly important with their AoE abilities especially Hawkeye having the blind AoE. 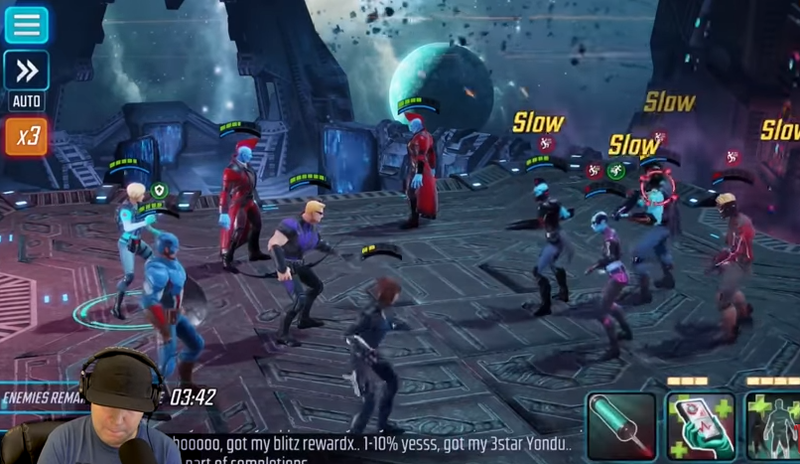 Yondu having his summon ability is what he’ll be using the most in the harder rounds. Having that extra help can really be the difference between a win and a loss. And Night Nurse is what ties the team together from being a very good healer. Her main function is to keep everyone alive in those more difficult rounds later on. Wolverine is an honorable mention to this team comp. Mostly because he’s very easy to get early on and he’s just an overall great character. So it’s best to stick to the main team comp, Wolverine if you got him and know who to switch out for him. But overall, you’ll just be sticking to the main team and using them to power through the raids.